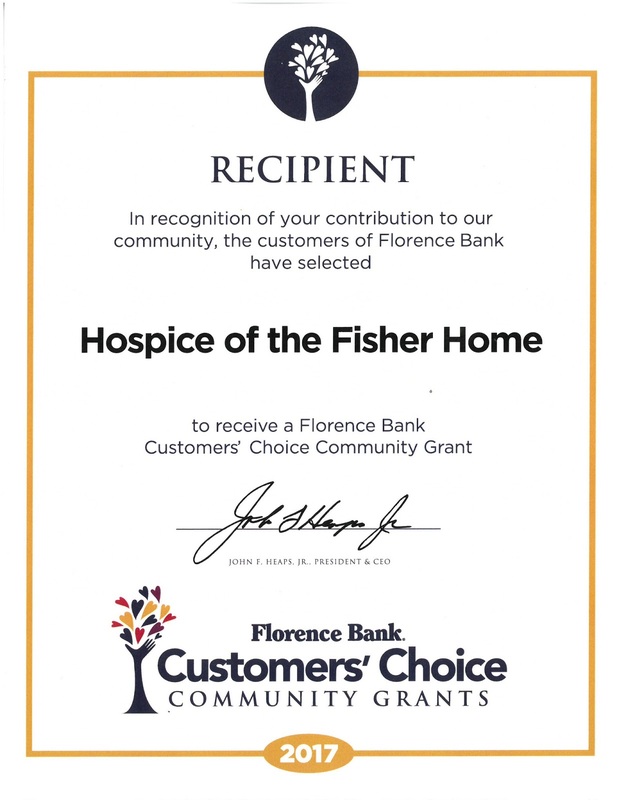 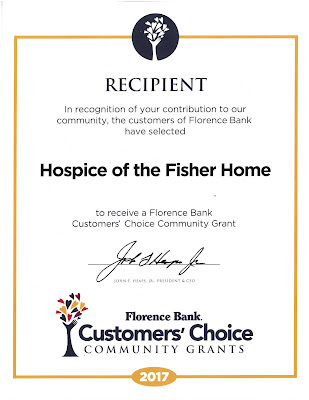 Congratulations from Florence Bank on receiving a grant in the 2018 Customers’ Choice Community Grants Program! 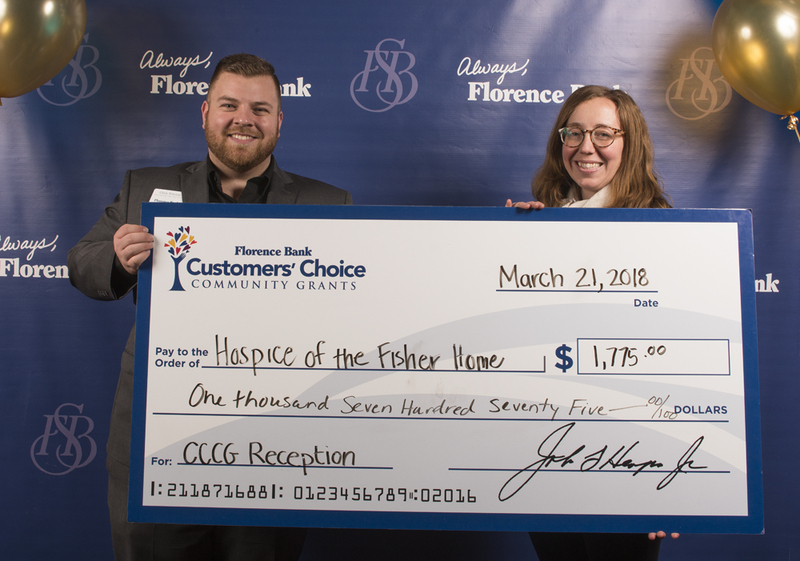 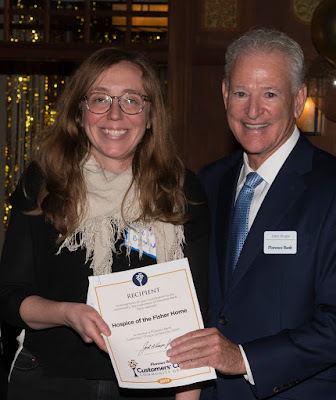 We certainly appreciate the work it took for your non-profit to receive 113 votes in 2017. 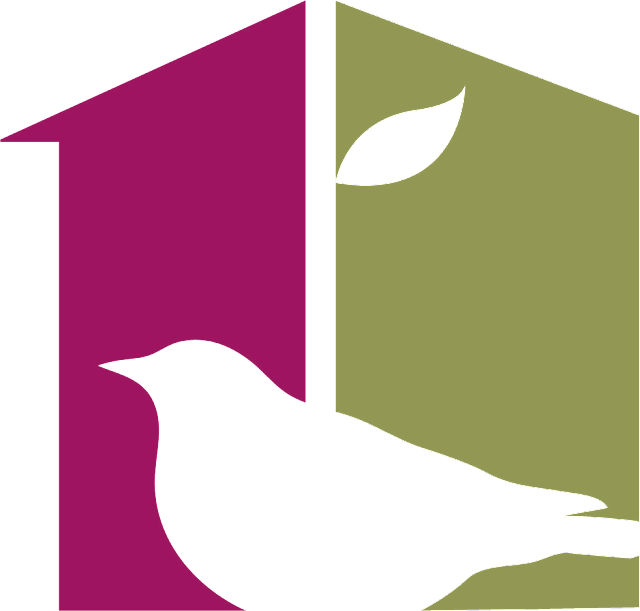 Give us a call at (413) 549-0115 or contact us.